Dennis John Gruenwald passed away peacefully on November 3, 2018 at the age of 75 years. He will be missed by all who knew him, especially his wife Loreen; daughters, Corinn Claydon (Chris), and Paula Knox (John); their mother Diane; and his grandchildren Ben, Jackson, Charlotte, Liam and Avril. Dennis lived his life with compassion, kindness, love and respect. 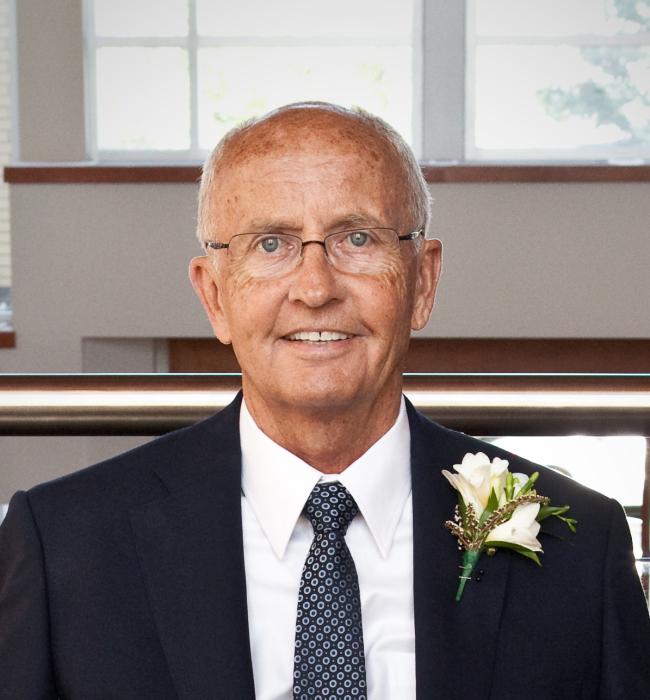 Dennis served the Calgary Catholic School District as teacher, principal, and area superintendent for 35 years, and later served as a Director for the Calgary Catholic Diocese. He volunteered throughout the community and was committed to fostering meaningful relationships with family and friends.